Send a member of your team to join ours as we summit Mt. Shasta! Your representative will have an incredible experience, plus your company will receive top billing on all press and other outreach. 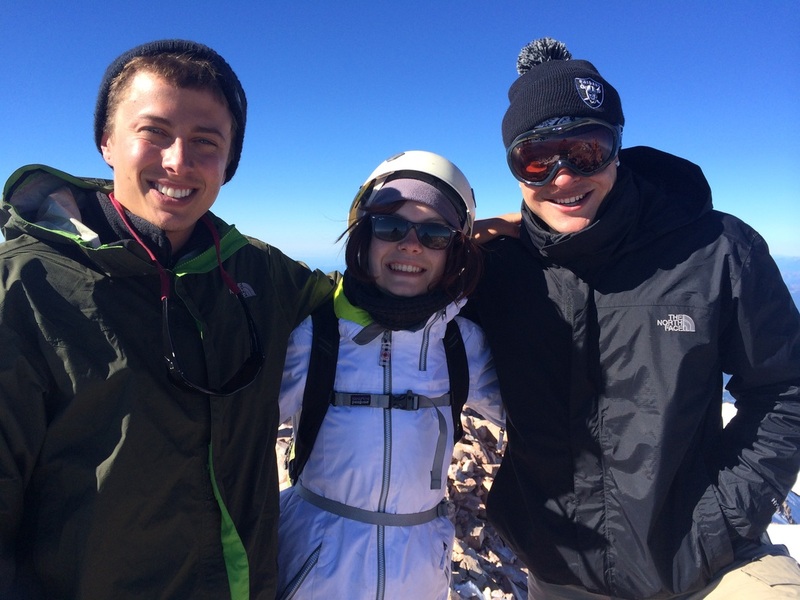 ﻿High Camp sponsors are invited to join us in Shasta City for the send-off celebration prior to the climb. Meet the climbers and the Mt. Shasta community, and get priority billing on all press and other outreach. Join the team for pre-climb events in Los Angeles and/or San Francisco and your support will be mentioned across all social media networks and websites. Each youth climber is challenged to raise at least $250. Your matching donation will double their contribution! In addition to financial support, we are looking for in-kind donations of housing, food, beverages, transportation and climbing gear. If you are interested in becoming a sponsor or making a donation please contact our Los Angeles office at 213.265.7707 or send an email to elizabeth@fosteringmediaconnections.org.